Kelly and Kim's Kreations: Snow Day = Creation Day!! We are home today because of snow/ice. Today was suppose to be a professional day for us, so I guess we will have to make it up later in the year. We are going to take advantage of the day off and start working on a Valentine's Day Center Pack. We just love making centers for our children!! They get so excited when we introduce something new and they are so engaged and having fun while learning!! Who can ask for anything else? We would like some input from you! What are some center activities that you would like to see in our new super fun pack we are creating? Your resources are so cute! 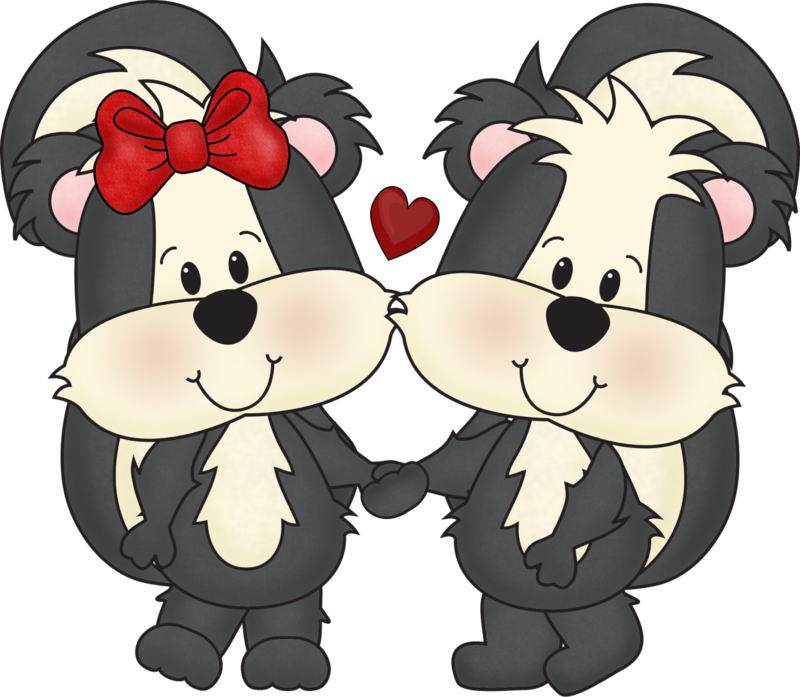 Do you mind if I ask where you found the skunk clip art? Thank you so much! Thanks for stopping by our little blog. We get our clipart from Scrappin' Doodles, we are a little obsessed with her stuff! Wow! I love her stuff too, but hadn't noticed that one. Thanks a bunch!